Eicher+Pauli on behalf of EnergieSchweiz prepared a study for renewable energies in industry on case analyzes, extrapolation and recommendations. The study is intended to determine the economic potential of renewable energies in certain industrial sectors, depending on the prevailing conditions, and to identify possible promotional measures. The focus is on the thermal energy demand. 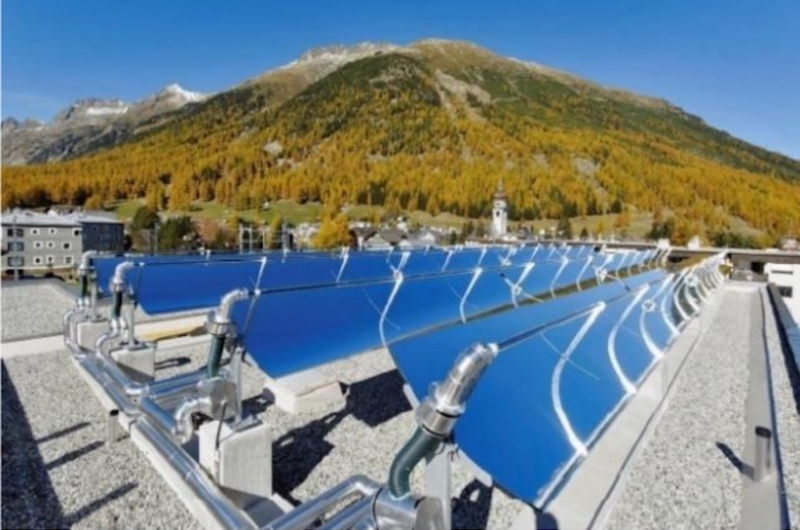 The vision of the SCCER EIP is to develop the science and technology that allows Swiss industry to transition to a sustainable use of energy in its processes and to reduce greenhouse gas emissions while at the same time keeping the impacts on the economics to a minimal.